Jan 10 How Can I Make Sure My Children Are Taking Good Care Of Their Teeth? Keeping up with your kid’s dental health can be agonizing. Why won’t they just brush their teeth? Is flossing really so tedious? Turns out these questions can lead to a lot of frustrated talks with your children that result in cavities, toothaches and many a sleepless night. 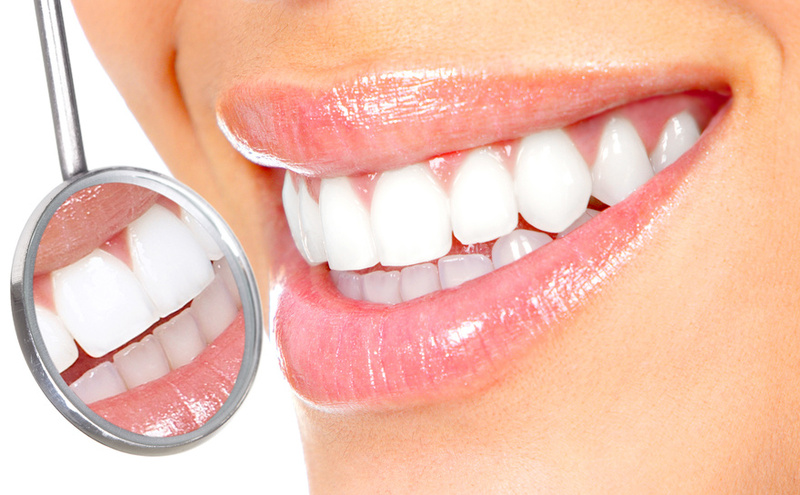 Instead of leaving your children’s oral health to chance look into pediatric dentists in your area. 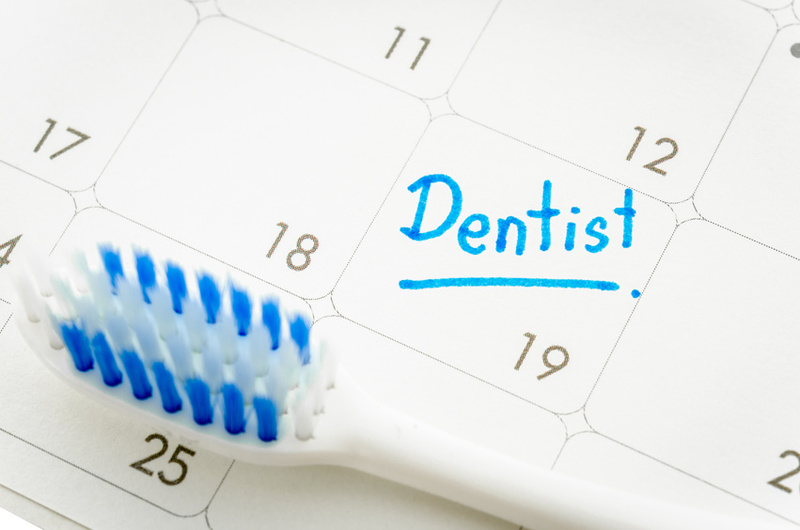 Specialized dentists that work specifically with children are much better at encouraging good habits, helping take some of the weight off your shoulders as you try to make it through the workweek in one piece.